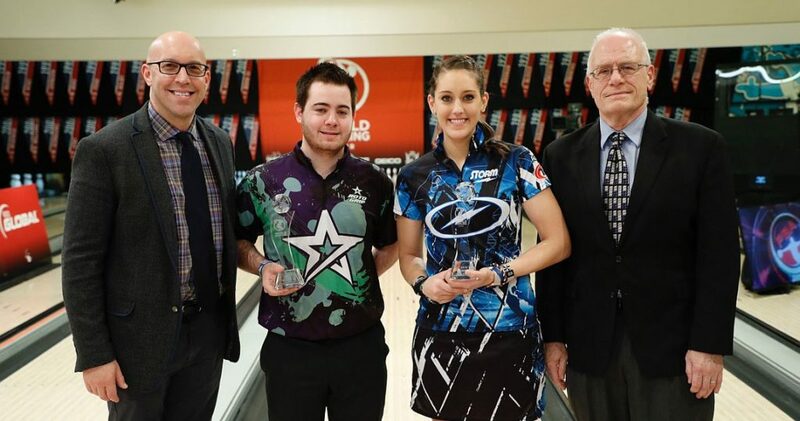 Anthony Simonsen of Austin, Texas, and Danielle McEwan of Stony Point, N.Y., won the men’s and women’s titles in the World Bowling Tour Finals, presented by the PBA, Sunday at The Orleans Bowling Center in Las Vegas to conclude the 2016 WBT season. Simonsen (right) capped a year of globetrotting by winning the men’s finals defeating WBT points leader Martin Larsen (left) of Sweden, 243-213, for the $20,000 first prize. 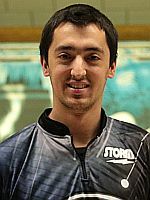 Simonsen, a 20-year-old two-handed player who qualified second for the finals after a year-long, world-wide points competition based on performances in World Bowling Tour events, eliminated no. 3 qualifier Marshall Kent (right) of Yakima, Wash., in the opening match of the three-man stepladder, 263-253. 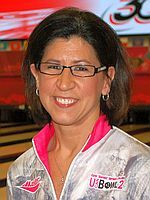 McEwan, the women’s top qualifier and defending champion, successfully defended her WBT Women’s Finals title in unexpected fashion when Liz Johnson of Cheektowaga, N.Y., needing only a mark in the 10th frame to win, left a pocket 7-10 split and opened, handing McEwan a 203-200 victory. 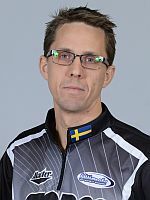 Simonsen, the 2016 United States Bowling Congress Masters champion, struck on six of his first seven shots in the title tilt to build a 33-pin lead under WBT’s experimental “Current Frame” scoring system and secured the win on the bench when Larsen did not strike in the 10th frame. Under the “Current Frame” system, players earned 30 pins a frame for each strike; 10 pins plus the total from their first shot of the frame for a spare, and actual pinfall for an open frame. Games consisted of 10 frames with no additional shots in the 10th frame if a player strikes or spares. The maximum score is 300 (30 pins for 10 strikes). 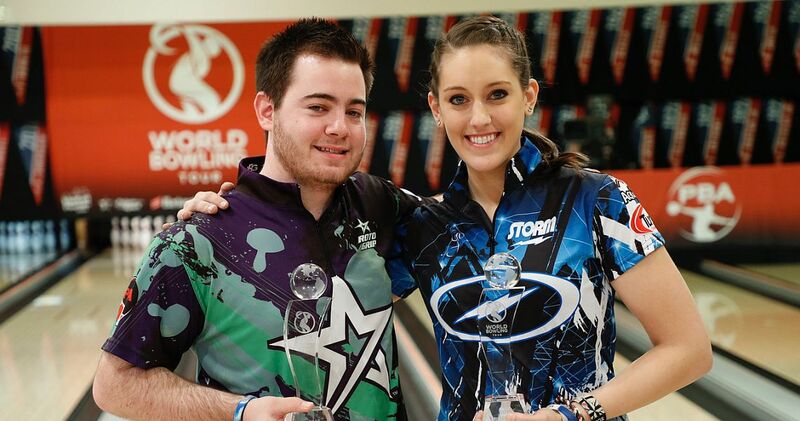 For Simonsen, the WBT win was a bit of redemption after falling short in his title defense at the USBC Masters. Simonsen finished the week tied for 17th place. 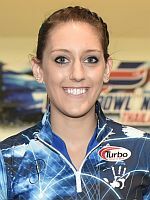 McEwan (left), a 25-year-old right-hander, threw a strike in her 10th frame for a 203, forcing Johnson, a two-time PWBA Player of the Year, to mark in her 10th frame for the win. Johnson ran into a disaster instead. 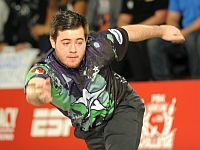 After starting the title match with two strikes, McEwan was unable to strike again until the 10th frame, converting four multiple-pin combinations to remain in contention. Johnson (right) held a 28-pin lead heading into the ninth frame but was unable to mark in her final two frames. “In the moment, I didn’t think that strike would be enough,” said McEwan, who won the 2016 H.H. Emir Cup in Doha, Qatar and also led the women’s ranking in three of the remaining five events in 2016. 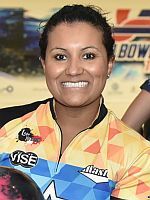 In the semifinal match, Johnson bested Colombia’s Anggie Ramirez (left), 268-220. Final: No. 1 McEwan def. Johnson, 203-200. Final: Simonsen def. No. 1 Larsen, Sweden, 243-213.